This is our promotional reusable thermal coffee cup. This is the cup for you to use for your next promotional gifting or staff gifting event. 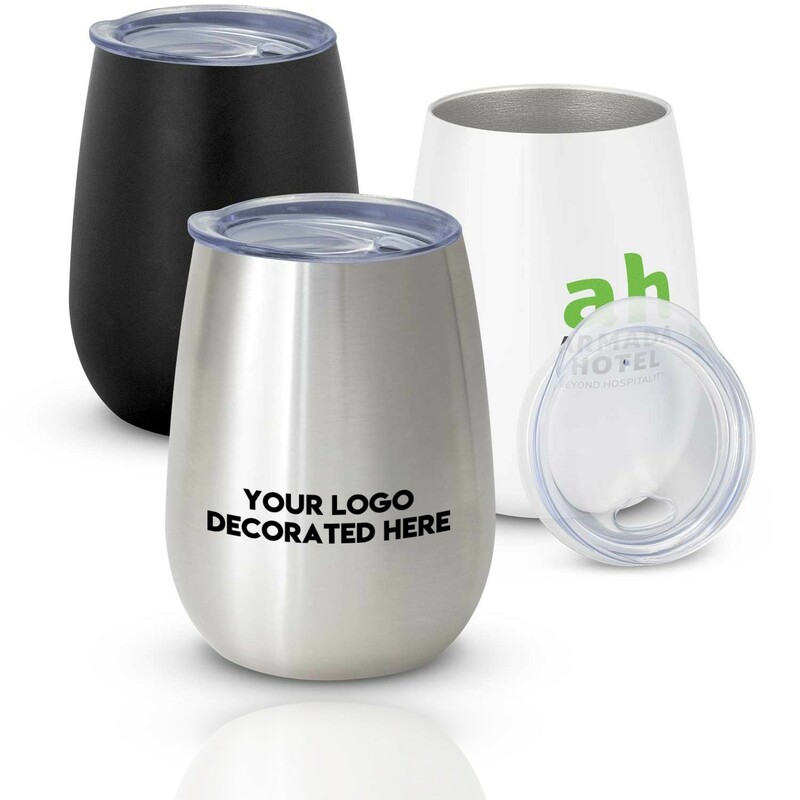 It features a beautiful cup design along with a big branding area that is perfect for when you want your logo or message to big branded big. The 300ml double wall vacuum insulated stainless-steel cup with a timeless curved design is a beauty from the outer world. It has a secure push on lid and will keep drinks hot or cold for approximately three hours. This stainless-steel cup laser engraves to a stainless-steel finish and is presented in a black gift box. Food grade stainless steel ensures a chemical and odour free beverage. It has an indefinite lifespan which keeps brands in the public arena for longer and also helps to reduce the use of single-use coffee cups that they are unable to be recycled. All materials used are recyclable and BPA free. 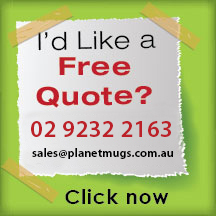 We deliver goods in Australia within 2 weeks upon payment approval. Order price includes laser engraving of a custom logo. 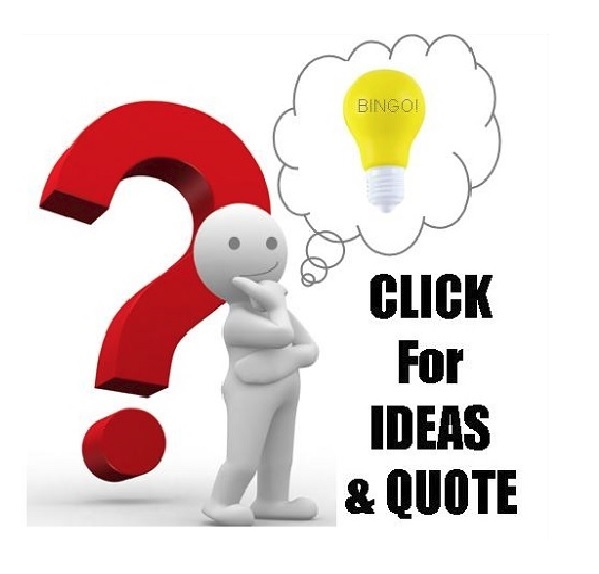 The option for pad printing is also available upon request. 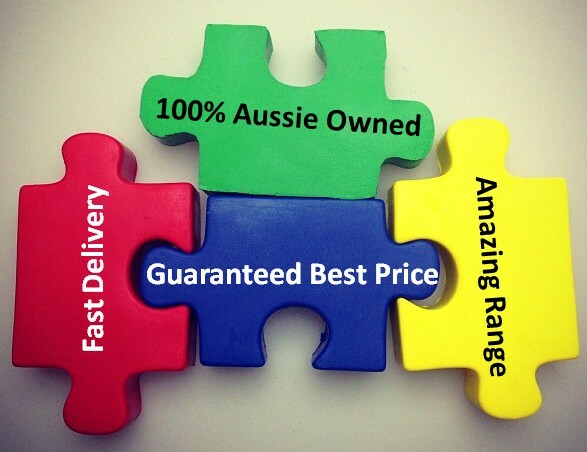 A branding setup of $60 applies per colour print while GST is not included. 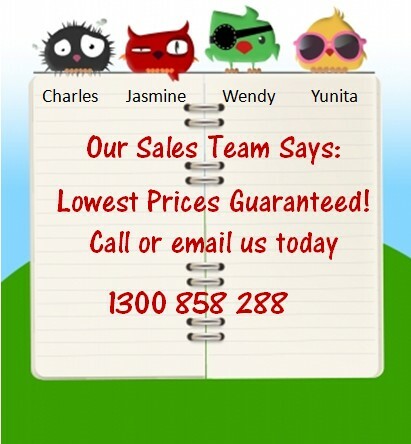 Note that at the moment we deliver goods to Australia only. Dimensions Dia 80mm x H 110mm. Branding Options Pad Print: 40mm x 40mm. 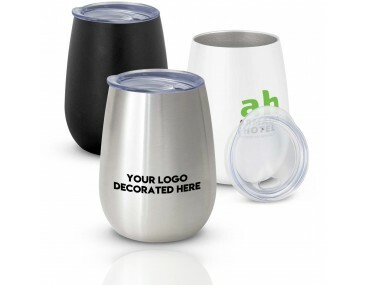 The Perfect Promotional Cup for your next event!